Here are some common conditions we have helped clients with via hypnotherapy over the years. It is by no means an exhaustive list, as hypnosis can be helpful for all unwanted habits, behaviours and feelings, but gives you an idea how Dolphin Hypnotherapy in Bournemouth, Dorset can help YOU. What have you got to lose? Contact Dolphin Hypnotherapy for a free session and we’ll help you overcome any of the above. 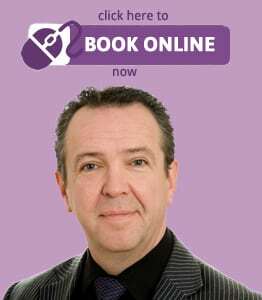 Our expert hypnotherapist in Bournemouth, Dorset has helped countless individuals through hypnotherapy. Read our client testimonials. This page was written by Mr T.Roberts, Consultant Psychotherapist. Learn more.